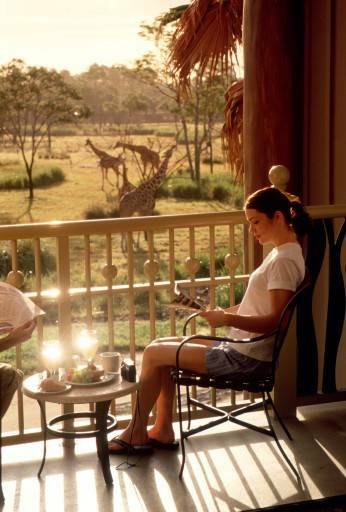 Step into the heart of Africa at this magnificent deluxe Resort hotel. Inspired by the traditional African kraal, the horseshoe-curved design provides spectacular views of 4 lush savannas that over 200 hoofed animals and birds call home. 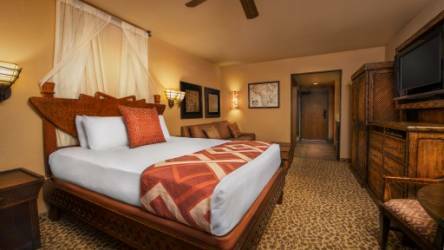 Delight in dazzling pool areas, exciting animal programs and one of the largest collections of African art in the United States as you experience your own African safari adventure with a touch of Disney magic. 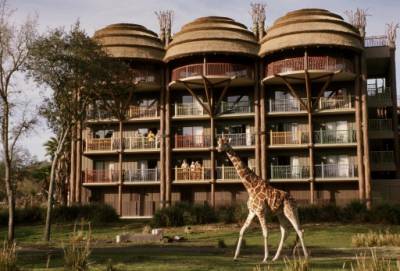 Disney’s Animal Kingdom Lodge serves award-winning, African-inspired specialties and classic American favorites for breakfast, lunch and dinner, amid a lush, wildlife preserve. 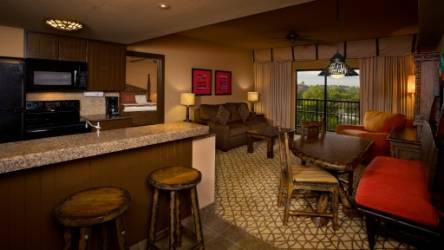 This resort offers many dining options from fine signature dining at Jiko to unique themed dining at Boma -Flavors of Africa and Sanaa. 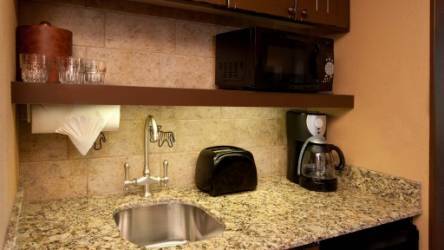 Quick-service options, lounges, and in-room dining options are also available. 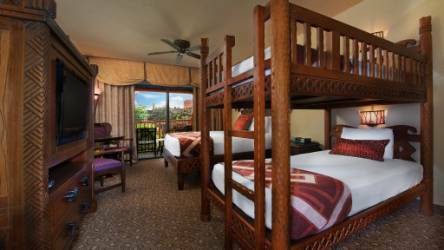 Animal Kingdom Lodge features standard rooms as well as deluxe home away from home villas that accommodate parties from 2-12. 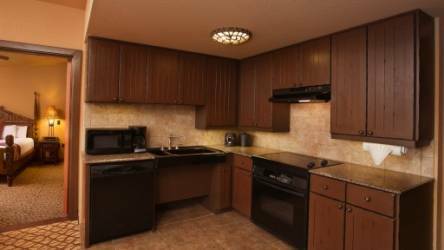 Views of the savanna are also available.